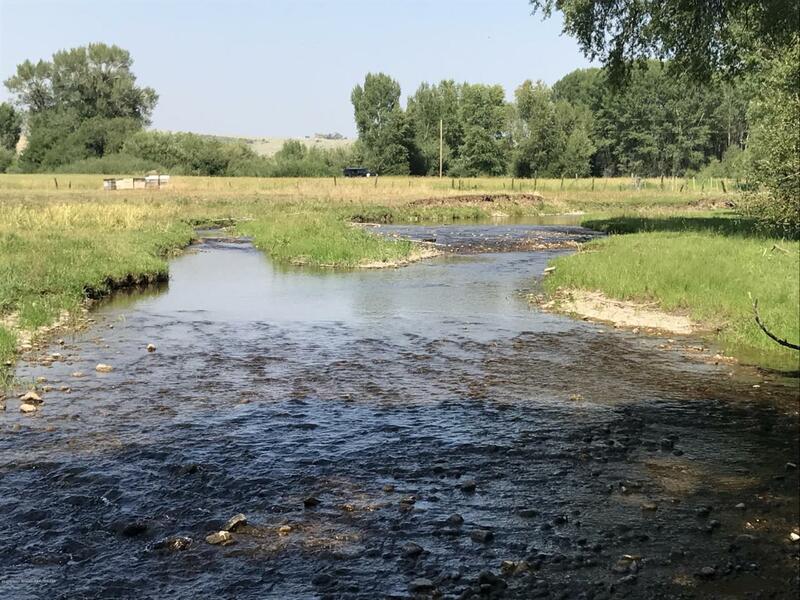 These 193 acres are located just south of the City of Tetonia, with two year round forks of Spring Creek as well as South Leigh Creek which is a seasonal stream. The property has excellent views of the Tetons from the open meadows , good tree cover along the streams and is rich in wildlife. Spring Creek has a solid population of Brook Trout and is ripe for a stream enhancement project. The South Leigh Creek corridor provides cover for numerous wildlife species including Moose and White-tailed Deer. Water rights are included.